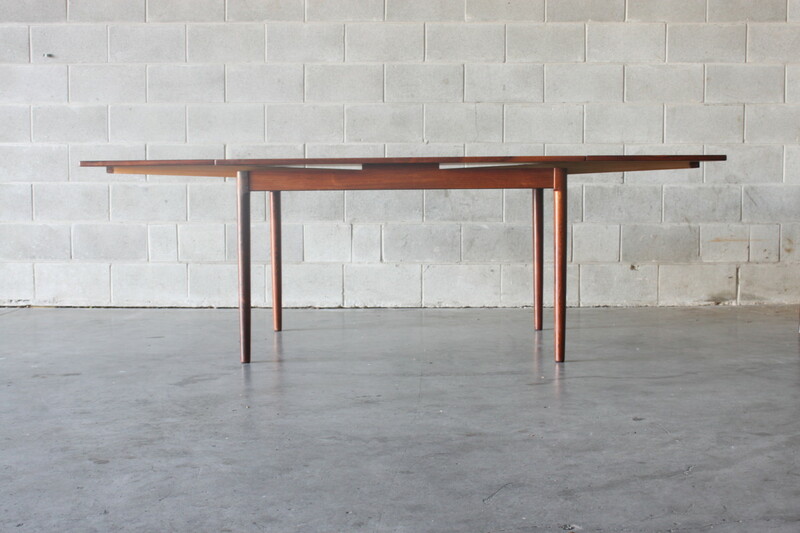 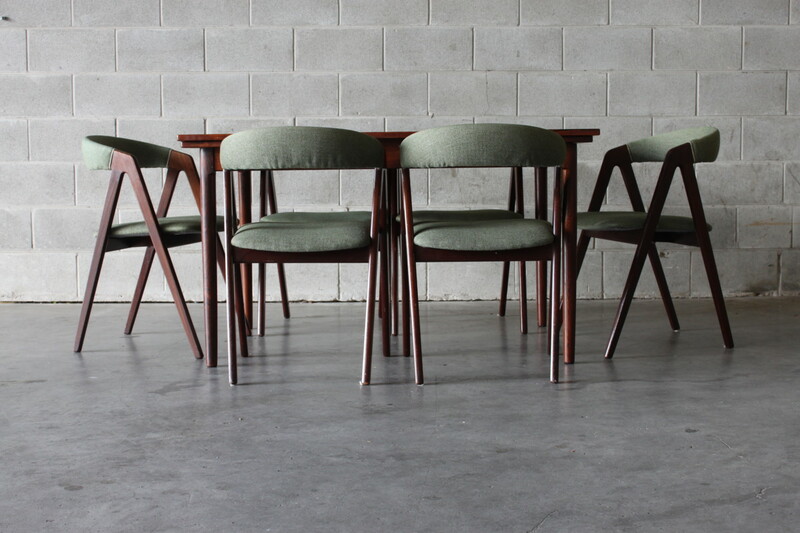 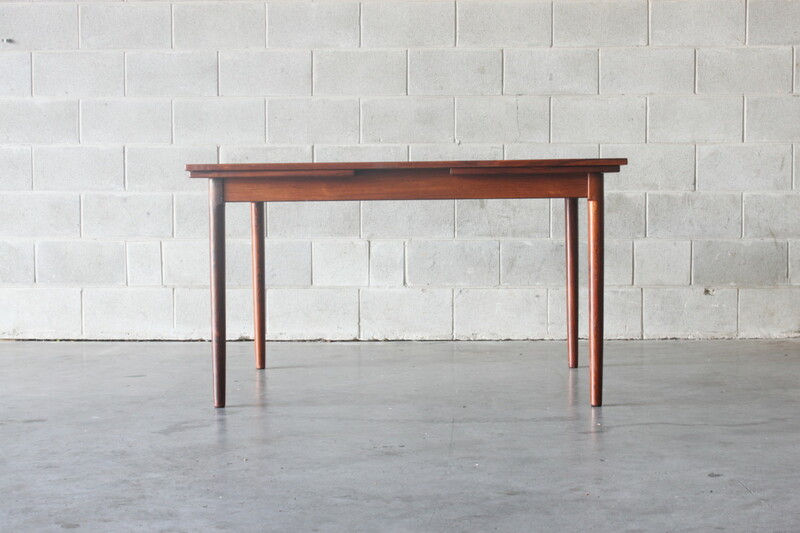 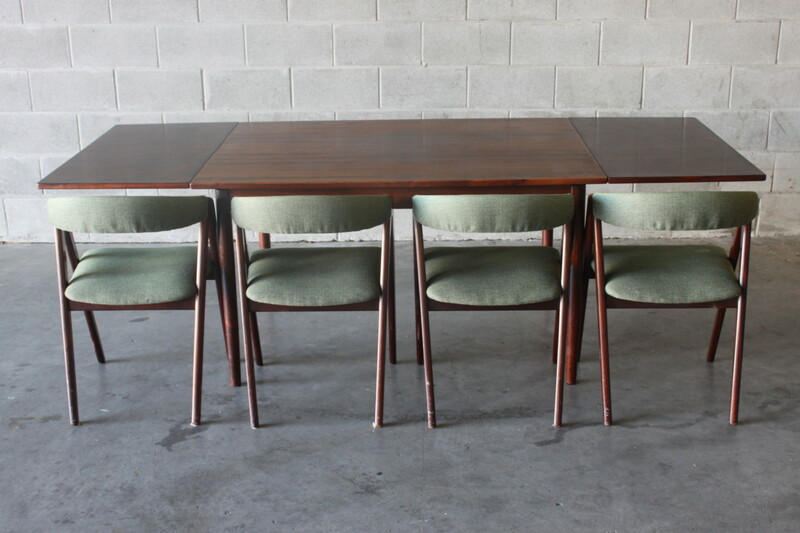 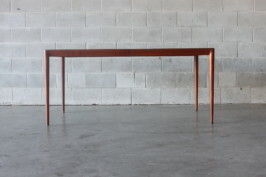 A nice extendable dining table by Danish company Randers. 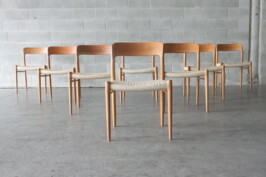 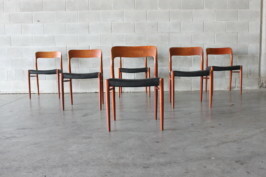 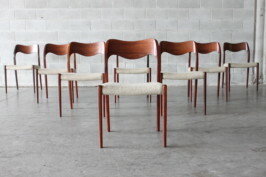 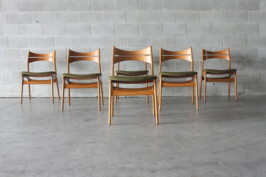 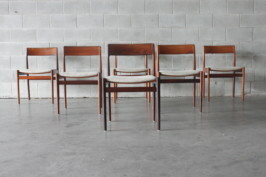 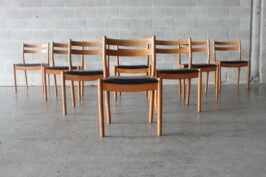 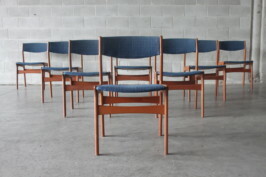 It is made of Brazilian rosewood and seats six people in compact form with the option of extending for extra guests capable of seating 10 people. 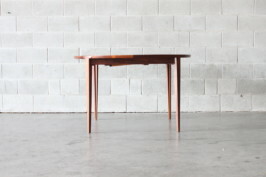 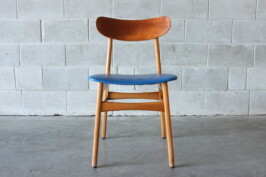 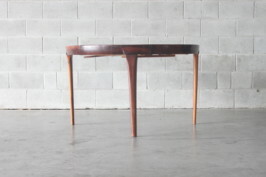 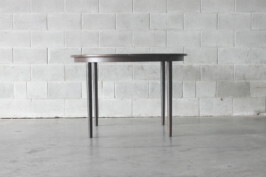 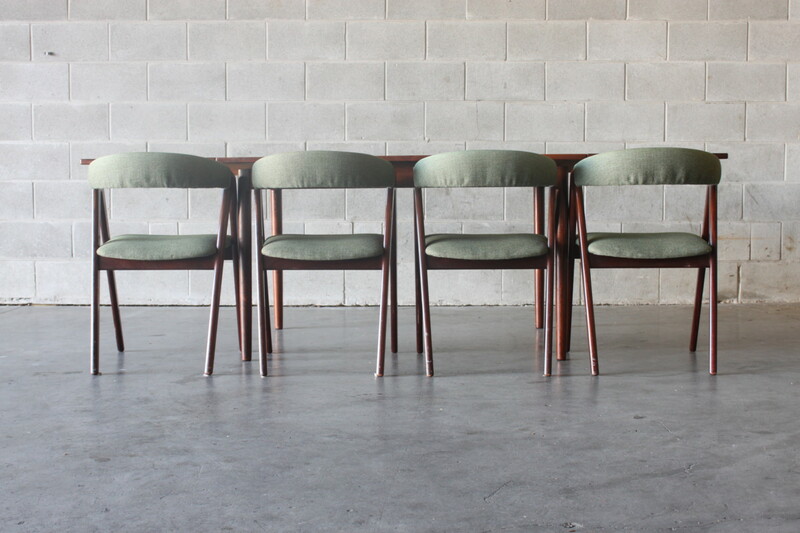 There is a gentle curve to the long side of the table and the legs are made of solid rosewood.